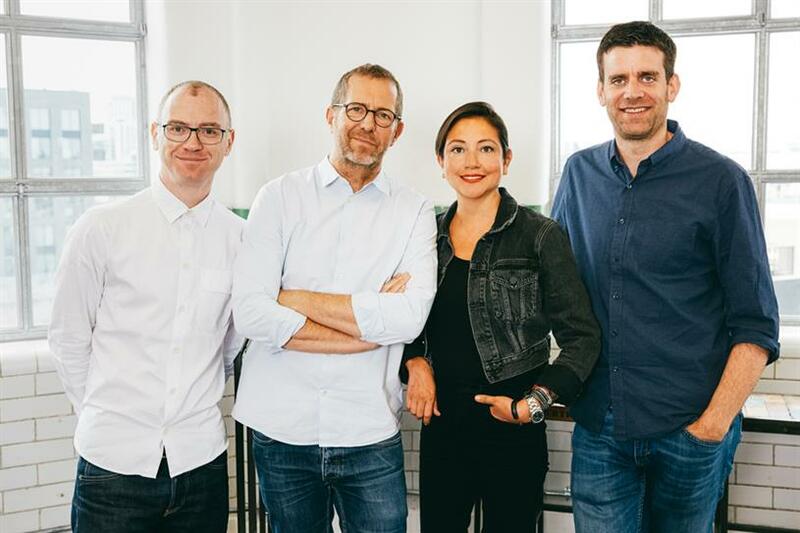 BETC is rebooting its London agency with a new structure that aligns it more closely with its Paris-based parent and Nick Docherty is joining the London team from Wieden & Kennedy to be head of strategy. Docherty, who began his career at Ogilvy in the UK, joins BETC from Wieden & Kennedy New York, where he was a global strategist working on brands such as Corona and Bud Light. He replaces Russell Davies, who left the agency earlier this year to join digital studio UsTwo London. Docherty will work alongside BETC London’s chief creative officer and partner Rosie Bardales, and managing director Andrew Kay, working across the agency’s roster of clients, including Rimmel, Swatch and Cow & Gate. Docherty’s appointment comes as BETC reengineers the link between its London and Paris operations in an attempt to better share resource, strategic development and new business opportunities. Remi Babinet, the BETC founder and creative director, admitted the London agency – which launched in 2011 – had struggled to live up to his ambitions. He said: "I was wrong in the beginning with our approach to London; everybody talked to me about hotshops in London and we were very happy to launch a hotshop here because of our reputation in Paris. And now, honestly, I don't think that’s the right position. We absolutely have to be big and make sure London benefits from BETC’s strengths in Paris." "From now on we are one agency and we will work on new clients from both offices – the same agency with two faces. London and Paris are one hub, with BETC London like the sixth floor of our Paris agency," Babinet said. "There will be more exchange of talent and in this new spirit I’ll get involved more whenever that’s appropriate. I don't care how long it takes to get it right, I just want to achieve." Babinet said a stronger management line-up in London would be crucial to driving better collaboration across the hub, "and we are excited to see what Nick’s global network experience will bring the group both on international pitches and existing clients." BETC is part of Havas Worldwide and launched in Paris in 1994. The agency now also has offices in London, Sao Paolo, and Los Angeles and works with brands including Air France, Evian, Peugeot, Citroën, Canal+, Louis Vuitton, Lacoste, McDonald’s, and Disneyland Paris.